Finding an amazing hair salon is difficult. Trying to find a good brow place is just as hard. And what if you have a special event? You have to find a talented makeup artist. Now you can avoid all the stress and hassle of driving around the city to different locations for your beauty needs. D’ vine Hair Salon is a full service salon in Miami. We specialize in all things beauty and are ready to welcome you into our shop for an incredible beauty experience. D’vine Hair Salon is Miami’s best beauty salon and features a variety of hair and makeup specialists ready to take care of all of your daytime and evening needs in South Florida. Bored with your short hair? Want to change up your hairstyle? We offer the highest quality hair extensions and are here to work with you to make sure they look beautiful on you. Your brows are very important to frame your face. Do they need some TLC? Visit us at D’vine Hair Salon and see how one of our brow experts can elevate your look to a more sophisticated level by simply reshaping and filling in your brows. As fall arrives to South Florida, the event season begins. With so many galas, cocktails, holiday parties and weddings filling the social calendars it can be easy to get stressed out. But do not fret – D’vine Hair Salon is here for you! We have dedicated stylists for weddings and special events who are ready to finish off your elegant evening look with a chic up do or the perfect makeup complete with lash extensions. 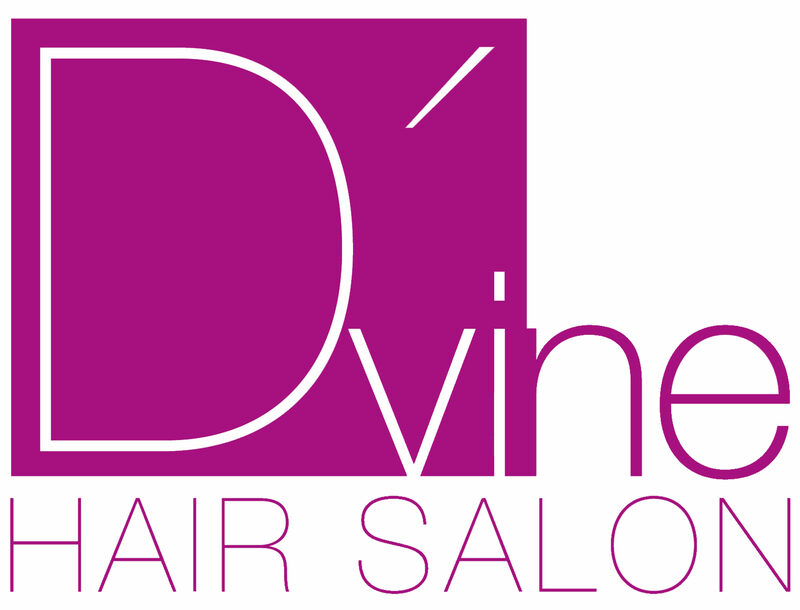 D’vine Hair Salon is truly a one-stop shop for all things luxury. Our stylists, products and ambiance will make you feel splendid and make you look gorgeous. Call us today for an appointment and stop stressing over your beauty needs. Start enjoying the lavish experience that awaits you at D’vine Hair Salon.